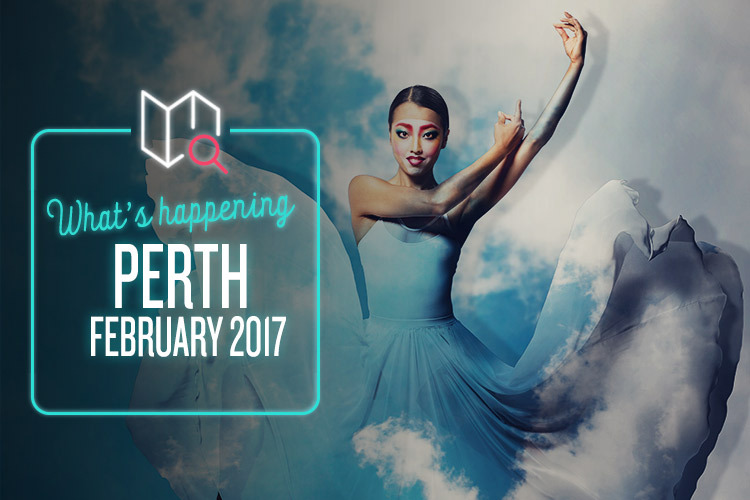 We’re back once again with another Perth events guide, and this one’s a doozie! There’s all sorts of cool events going on, so we hope your schedule’s clear. If you’re looking for handmade items that are crafted with genuine skill and love, Perth Makers Market is definitely the place for you. Featuring over 150 market stalls selling toys, art, clothes and more, this wonderful event really celebrates the region’s talent and creativity, and you’ll happily spend hours wandering around and browsing for unique gifts (even if they’re just for yourself). There’s plenty of room for picnics and barbecues – but if you’re feeling lazy, there will be loads of food vendors set up around the area. Various activities will be set up for the kids, and a colourful range of buskers will provide the soundtrack. On the go since all the way back in 1953, the Perth International Arts festival is one of Australia’s leading cultural highlights. Every year, the city opens its arms and embraces a huge range of visual artists, musicians, authors, performers, filmmakers, academics and journalists from all around the world, inviting them in to share their knowledge, experience and innovation. It’s a citywide festival, with over 60 venues chosen to hold the enormous selection of events. There’s simply too many of them to even think about listing here, but be sure to check the website to find the stuff you’re interested in. Taking place down on the balmy beach of Scarborough, Sunset Wine is the ultimate destination for those looking to sample the best boutique booze that Western Australia has on offer. Not only will there be barrels of wine, but you can also enjoy a host of craft beers, ciders and spirits, with all sorts of local food vendors on hand to line your stomach. Factor in the live music, gorgeous location and friendly vibes, and it all sounds like a pretty excellent weekend to us. It’s the month of love, so of course we’ve got to include a cool place to take your significant other when Valentine’s Day rolls around. And Dome Date Night is very cool indeed! This one-of-a-kind romantic escapade was created by Scitech, and it’s a truly stellar experience. The majestic beauty of the universe will be yours to enjoy throughout this stunning 65-minute show, which features a personal tour through the cosmos and an extravagant animated full-dome movie (Art Universe). There’s a full bar serving drinks and snacks, with one free beverage include with every ticket.